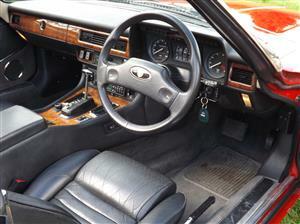 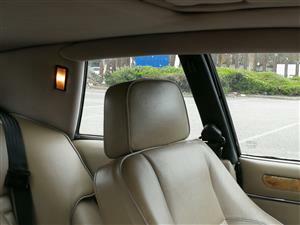 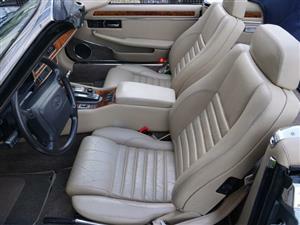 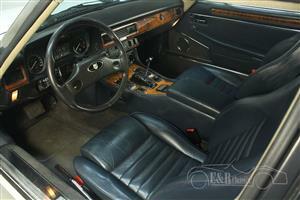 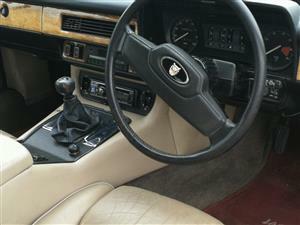 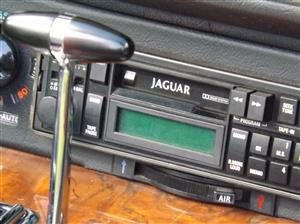 - Extras: Cruise control and Blaupunkt radio. 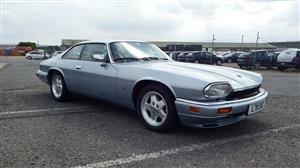 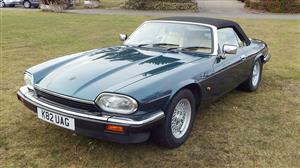 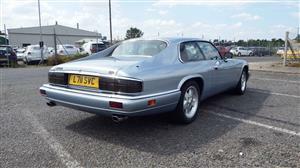 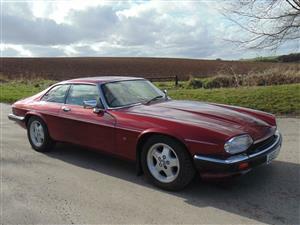 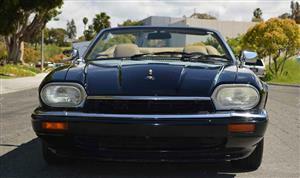 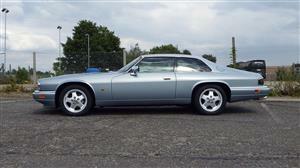 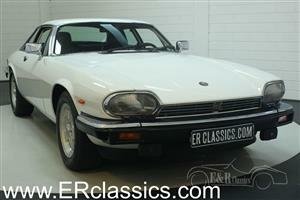 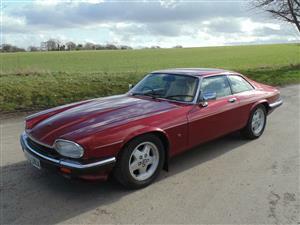 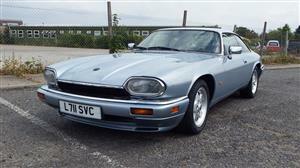 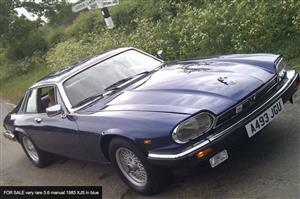 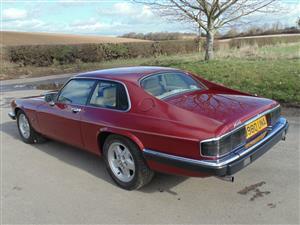 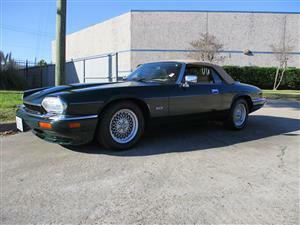 FOR SALE very rare 3.6 manual 1983 XJS in blue. 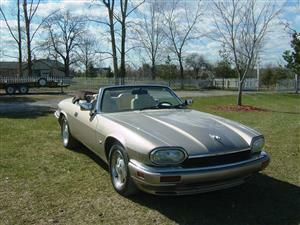 Priced for a quick sale due to adulthood and that she deserves to be driven more. 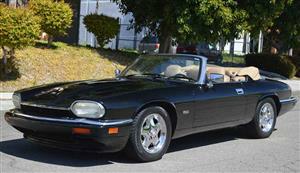 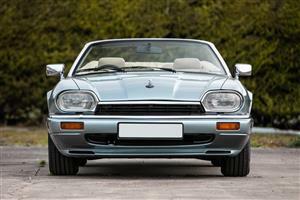 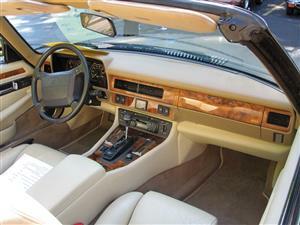 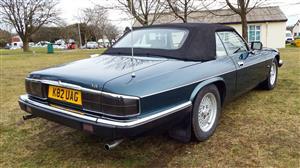 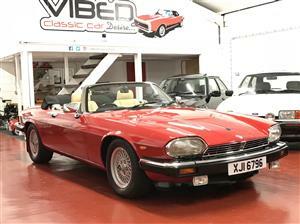 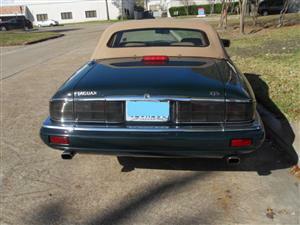 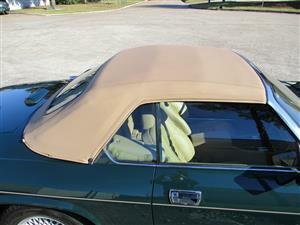 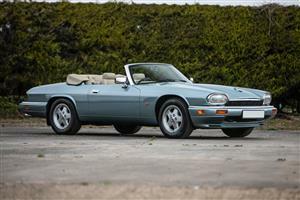 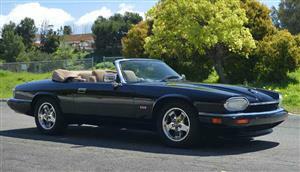 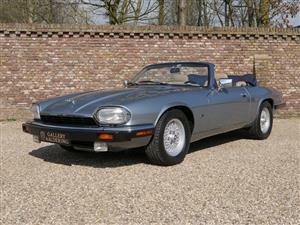 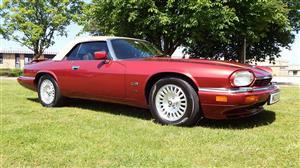 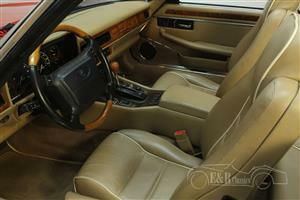 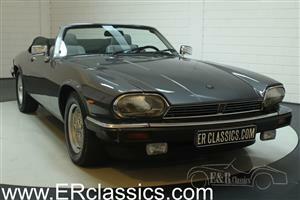 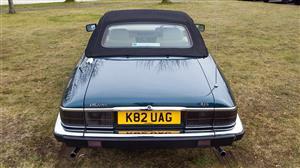 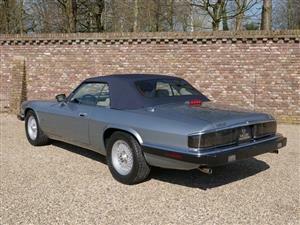 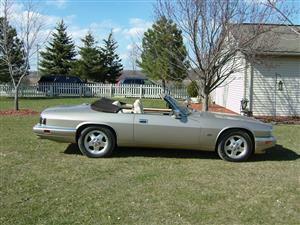 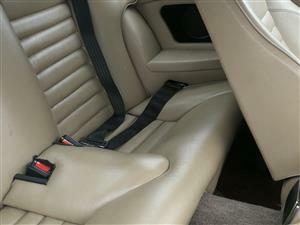 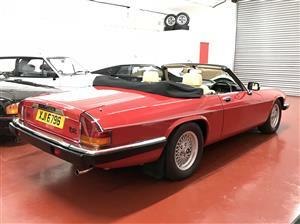 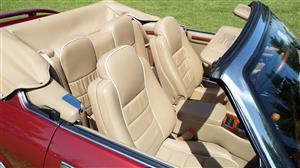 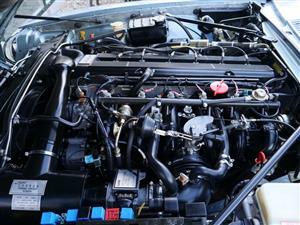 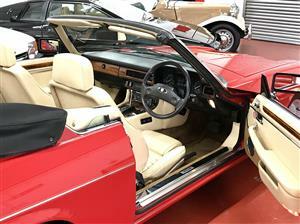 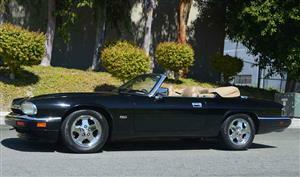 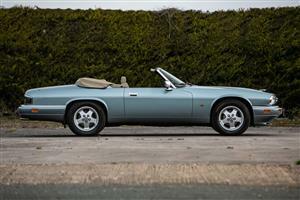 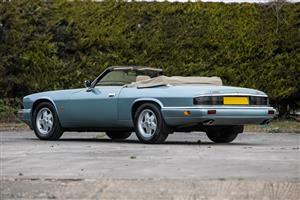 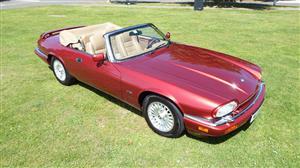 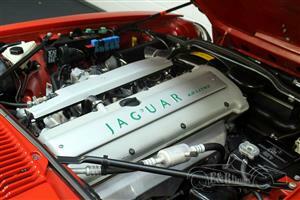 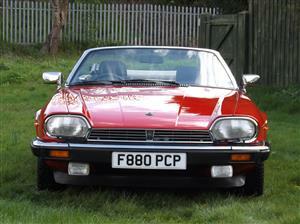 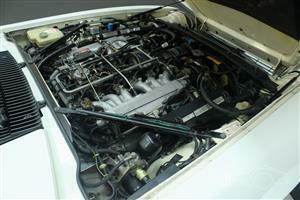 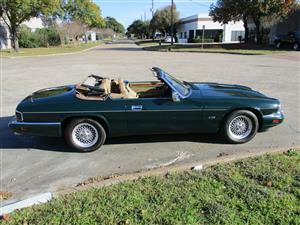 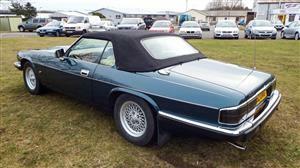 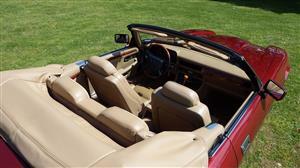 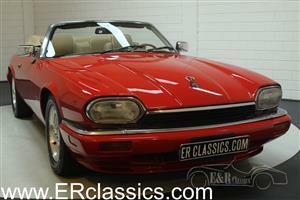 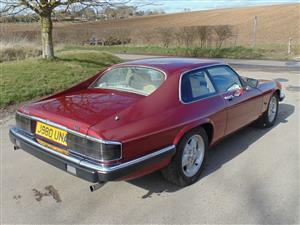 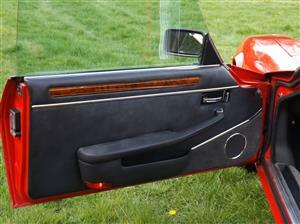 1989 JAGUAR XJS V12 CONVERTIBLE – AUTO. 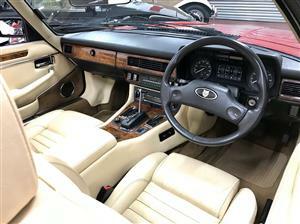 This magazine featured and KWE Approved XJ is finished in Westminster Blue with contrasting Magnolia Hide and is in superb condition throughout. 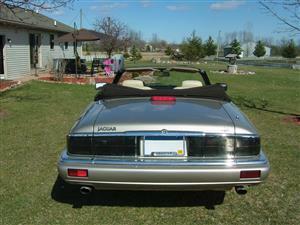 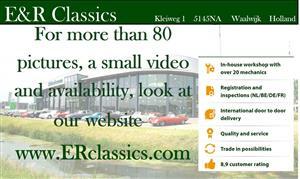 Private registration shown is included.